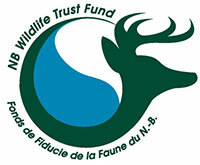 As part of increased salmon recovery efforts, a ‘salmon law enforcement’ collaboration between 6 groups has been formed to protect the inner Bay of Fundy Atlantic salmon post-release period. This increased monitoring will be done on certain iBoF rivers including the Petitcodiac watershed. 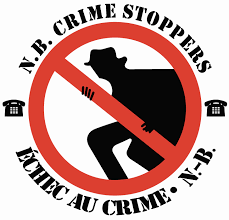 If you or someone you know has seen anyone poaching inner Bay of Fundy salmon on any iBoF river, please do not hesitate to call NB Crime Stoppers at 1-800-222-8477. The video is Crime Stoppers ‘Crime of the Week’ feature. Click on the links below to check out this great video!